“Following recent proposals by the Greek government to spend additional fiscal resources for pensions and VAT, our governing bodies have put their decisions temporarily on hold,” a spokesman for the ESM said. “Institutions are currently assessing the impact of Greek government decisions vis-a-vis the ESM programme commitments and targets. “[We] will then analyse the institutions’ assessment and subsequently decide how to proceed,” he said. The debt-relief deal between Greece and the ESM was agreed on 5 December and would reduce the interest burden on the country’s debts of more than €300bn. 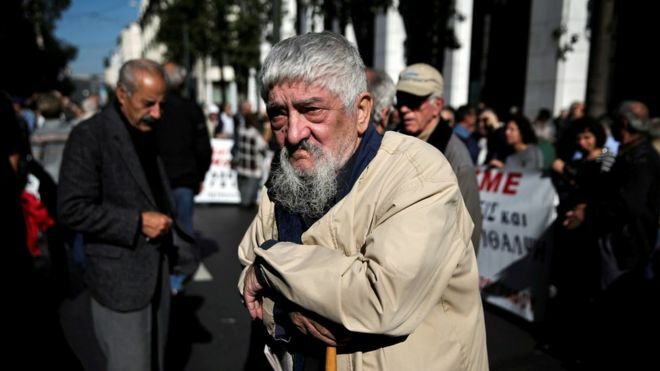 The Greek government announced its bonus for pensioners earning below €800 a month just three days later, but without consulting the eurozone representatives. It also scrapped a rise in VAT for residents of Aegean islands to help relieve the economic pressure caused by an influx of migrants. A spokesman for Jeroen Dijsselbloem, the head of the Eurogroup – the eurozone finance ministers who have been negotiating with the Greek government over its massive debts – said the Greek government’s action appeared “to not be in line with our agreements”. There was “no unanimity now for implementing short-term debt measures”, the spokesman added. This is a familiar refrain in the long-running story of the Greek bailout. The lenders are once again concerned about the Greek government straying from the agreed programme. Over and over again, missed objectives and slipping timetables have led to loan payments being delayed. This time it is debt relief agreed by eurozone ministers rather than a loan payment that is being held up. The particular issue is whether the measures on pensions and VAT will lead to Greece missing its targets for the government finances. But there is another dispute in the background. 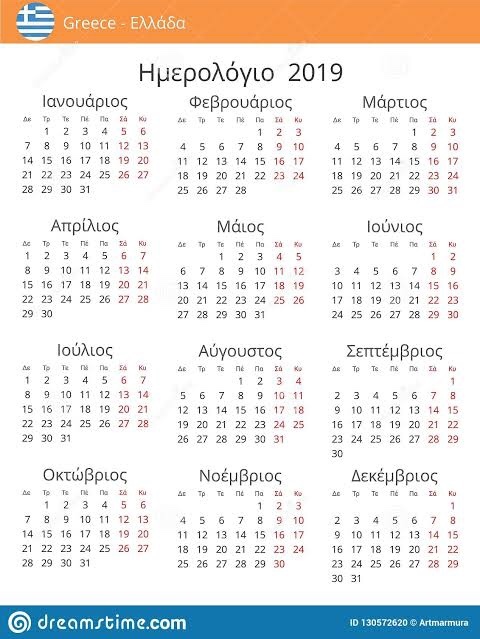 The arrangement of 5 December included extending the maturity on certain loans to the Greek government, and locking in the interest rate on some of its debts in order to reduce the country’s repayment burden, but they did not alter the total amount owed. A key player in the latest decision to suspend the recent agreement has been Germany. “If the rescue programme is going to be deemed a success, it is imperative that measures are not taken unilaterally,” said a spokesman for the German Finance Ministry. Shares traded on the Athens stock market closed 3% lower.